Home » Durian Buffet Package Special Promotion! 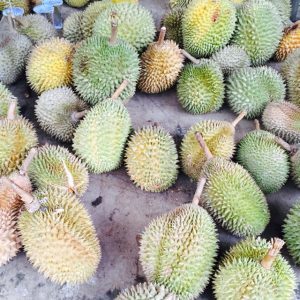 Durian Buffet Package Special Promotion! Assemble at Harbourfront Centre at least 60 minutes before departure time. Collect your boarding pass from Batam Fast ferry counter, Harbourfront Centre #02-50/51. (Batam time [1 hour behind Singapore]: 08:20am arrival in Batam) Upon arrival at Sekupang International Ferry Terminal and after immigration and customs, you will be greeted by our tour guide. 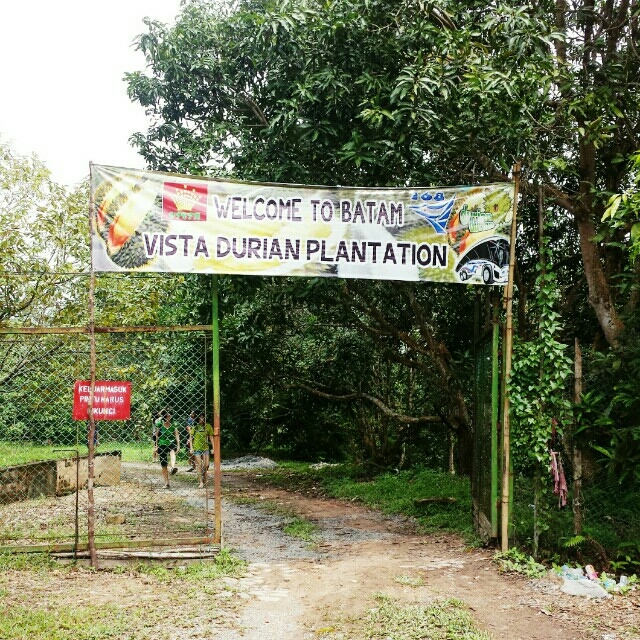 You will then be escorted to our shared air-conditioned bus for the Batam Durian & Shopping Tour. Land Transfer from Hotel to Terminal. Local Guide Assist (Mandarin & English Speaking). S$29 Ferry Tax will be payavle upon collection of boarding pass at Batam Fast ferry counter, Harbourfront Centre #02-50/51 (Singapore Passenger Departure fee of S$7/pax, Surcharge of S$15/pax & Batam Terminal Fee of S$7/pax. Our Durian Package is offered only once every year between June to July. This is the season when Durians are ready and ripe for feasting in Batam. 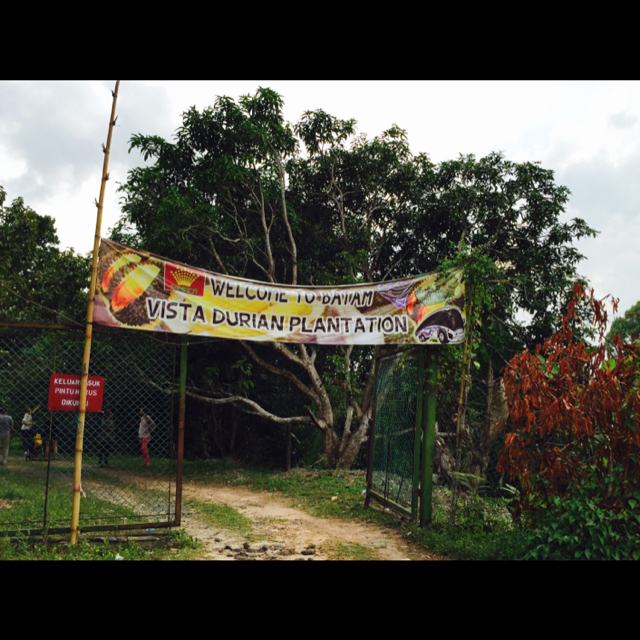 If you are a Durian lover, do not miss out on this Durian Buffet. 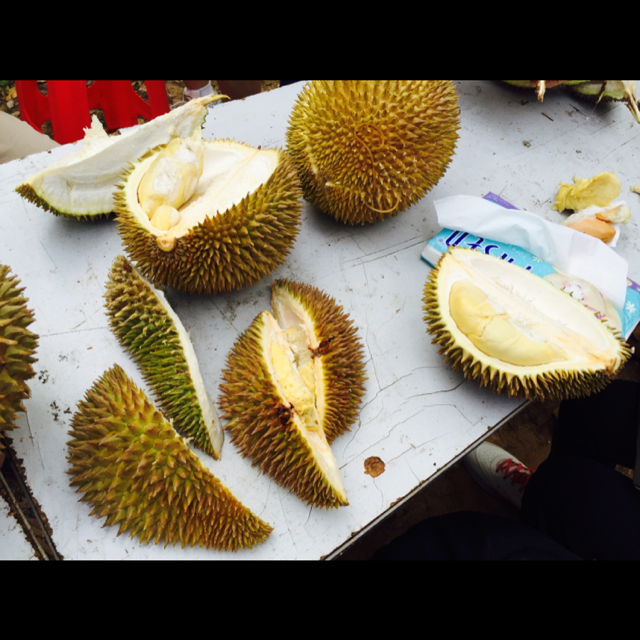 Where else can you get to eat delicious, fleshy and unlimited amount of durians? 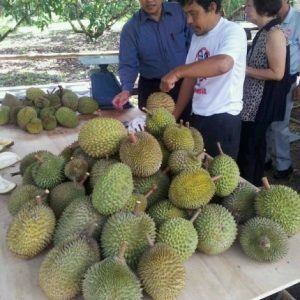 This package is suited for Durian Lovers! You can eat as much as you like during this Durian buffet. Only available during the durian season from June to July, we urge you to plan your trip early to avoid any disappointment. Pay by credit /debit card. Done! You may refer to our detailed step-by-step video guide on How To Book. 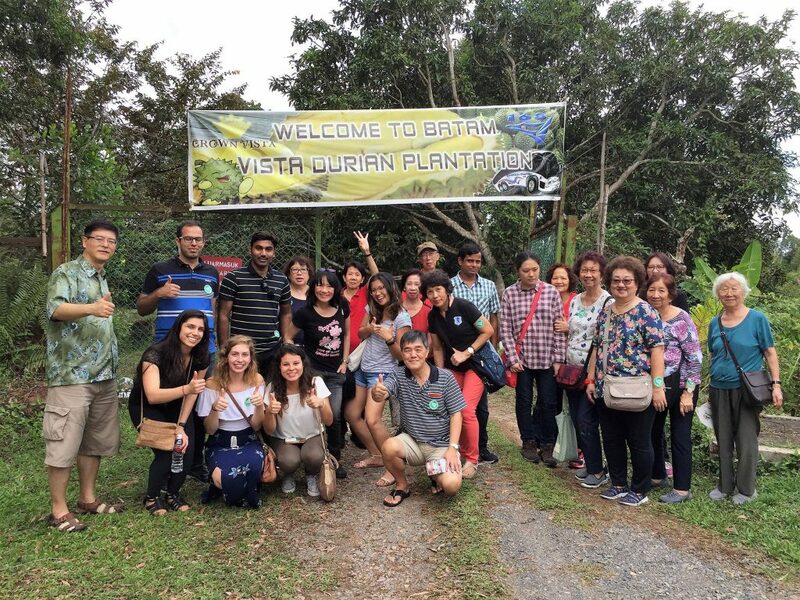 For group enquiries, contact us at reservations@batamgetaway.com.